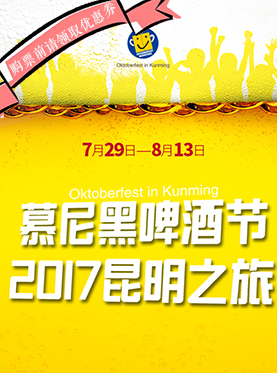 We hereby sincerely invite you and your friends representatives to attend The 2nd Munich Oktoberfest in Kunming nearby The Kunming international Convention and Exhibition Center on Sunday, July 30, 2017. It will start on 18:30. Some English and American exchange students are also invited and we have a series of activities planned for the night: Dancing, singing contests. Free 1L fresh beer and 1 traditional Bavarian food. 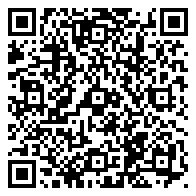 We will present you a traditional Bavarian carnival party from Munich, Germany. We are looking for your attending.